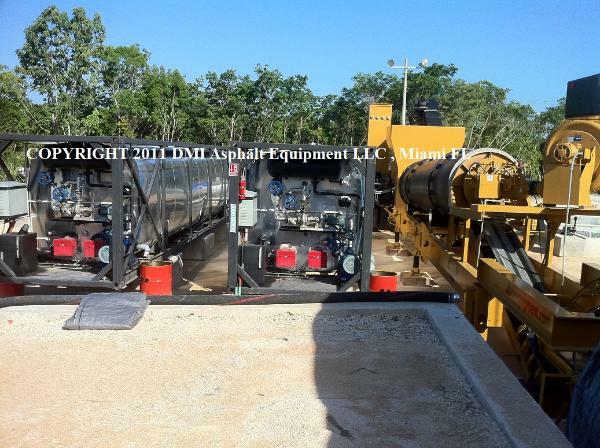 From portable drum mix asphalt plants to stationary rigs, DMI Asphalt plants are known for their quality and safety. We carry a wide selection of new and used asphalt plants, as well as asphalt lab equipment, oil heaters, pumps, and silos. Find just the right setup for your needs and save money buying new or used from a trusted dealer. 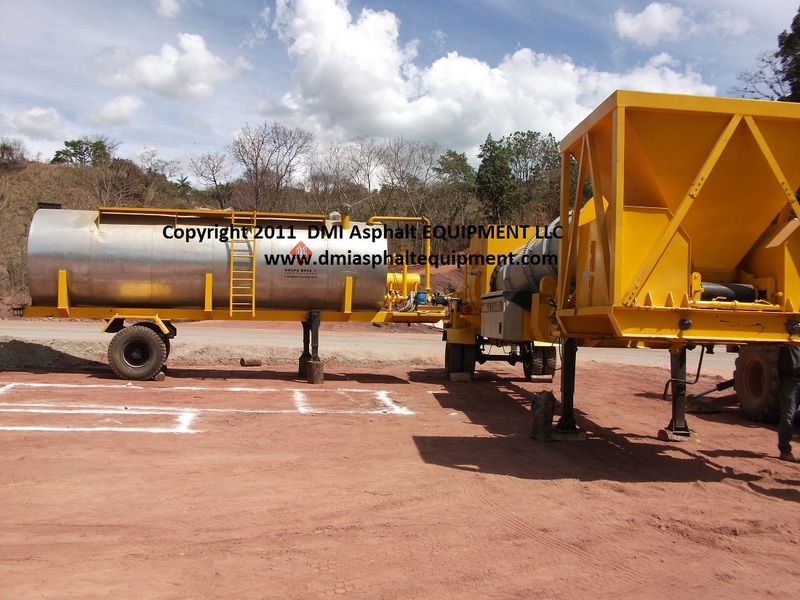 You can upgrade to meet your growing demands, or start a new business with top of the line asphalt equipment from DMI. Many of the used asphalt plants we have for sale are fully refurbished, and come from top brands like Barber Green and ADM. Get all the components you need for a fraction of the new list price. 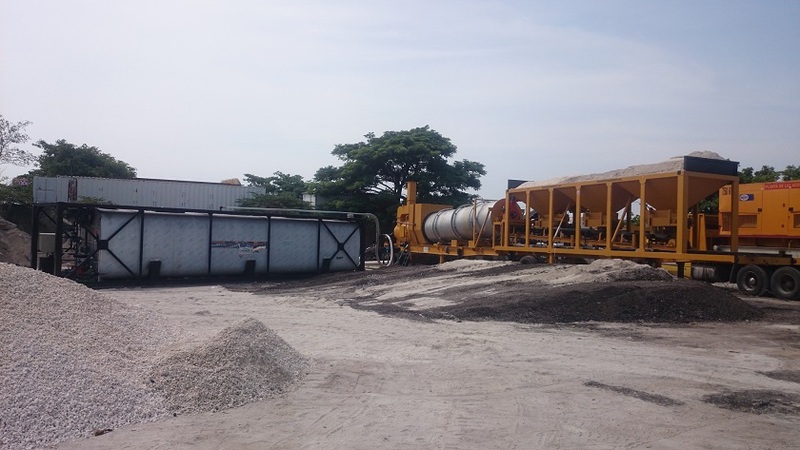 If you are in the market for a new portable drum mix asphalt plant, our experts will be happy to help you find the one that fits your needs as well. 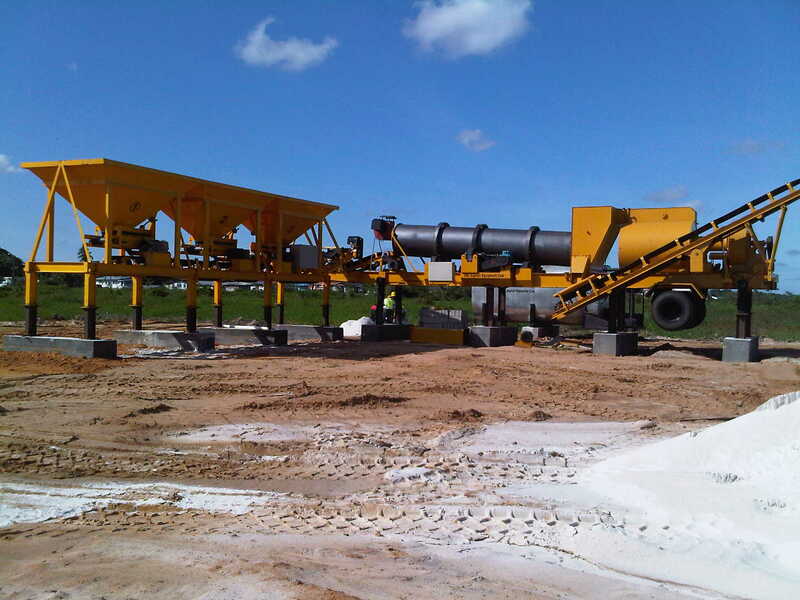 DMI also offers a variety of concrete plants, with new and used stationary and portable designs available. 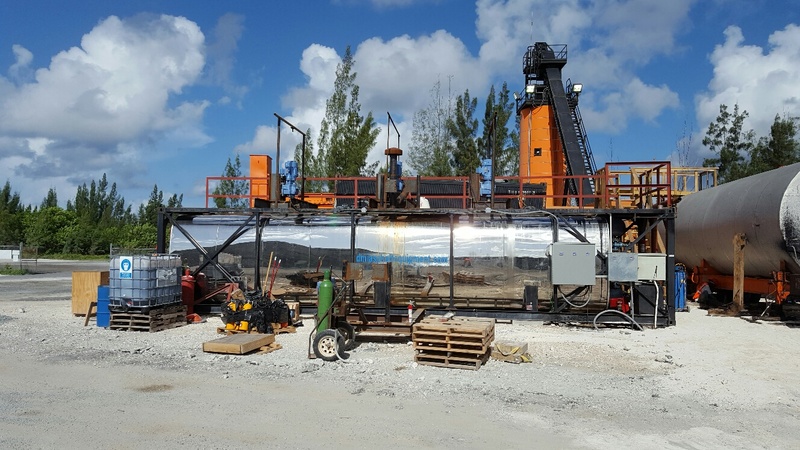 Whether you need a mini concrete plant for your local contractor company or a huge stand-alone unit for a larger operation, you'll find what you're looking for here at our Miami headquarters. 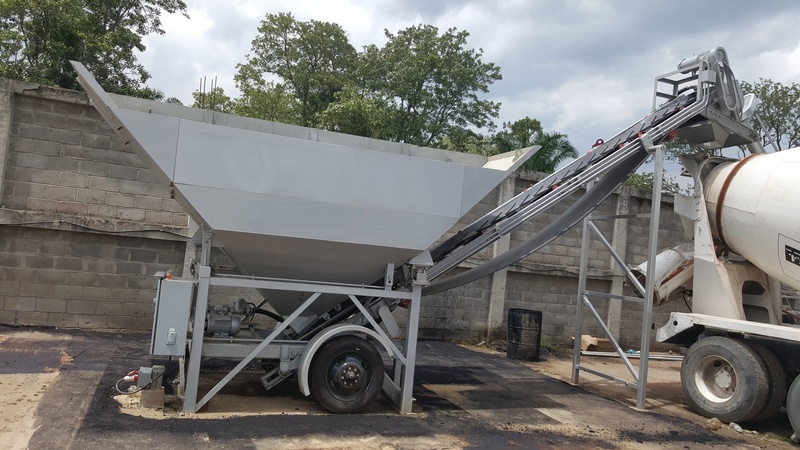 We offer small, stationary batchers for those who are looking to establish a sensible but effective concrete production for their company. Our mini-plants are portable and self-contained, allowing you to take on jobs you may have turned down before, and have the capacity to produce, pour, and transport concrete on whatever scale you are operating. From full construction site capabilities to home improvement tasks, concrete doesn’t have to require a separate contractor when you’ve got DMI on your team. 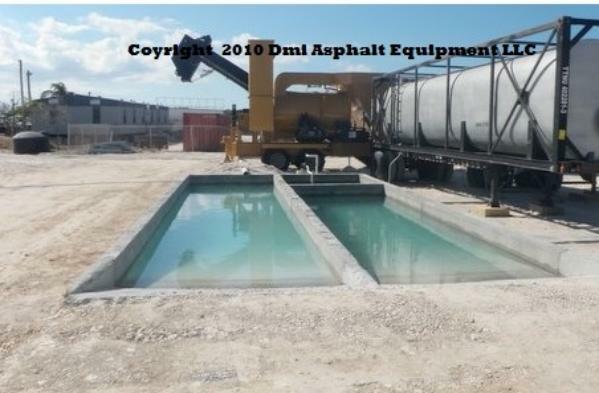 The tank you need can vary from job to job, which is the reason DMI Asphalt Equipment keeps a wide selection of tanks in stock, ready to roll for any job. Whether you need a distributor tank for your paving company, or a transportation tanker to carry huge loads for you, this is the place you should look. Specialty tanks offer a level of safety that can often mean the difference between your load arriving at its destination or being ruined by the challenges of overseas shipping. Our ocean asphalt tanks offer burner tubes, which allow for the reheating of materials when needed. It doesn’t matter if you’re transporting asphalt down the road or across the globe, you’ll need a tank to hold it in, keep it hot, and get it where it needs to go on time. When you've got a job that requires rock crushing equipment, you know that durability and safety are key. 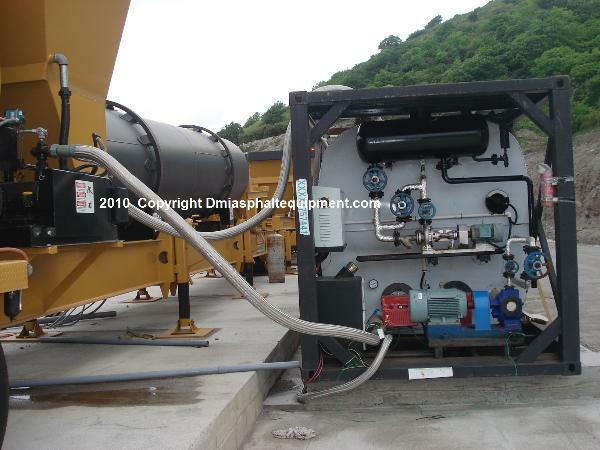 Here you'll find the selection of crushing machines DMI Asphalt Equipment has refurbished equipment to offer from top companies like Symons, Cedarapids, Telsmith, and when the time comes for buying this piece of equipment, we at DMI will gladly assist you in selecting the rig that best suits your need. Take a look at the different options you see here, and remember if you have any questions, we’re here to help. 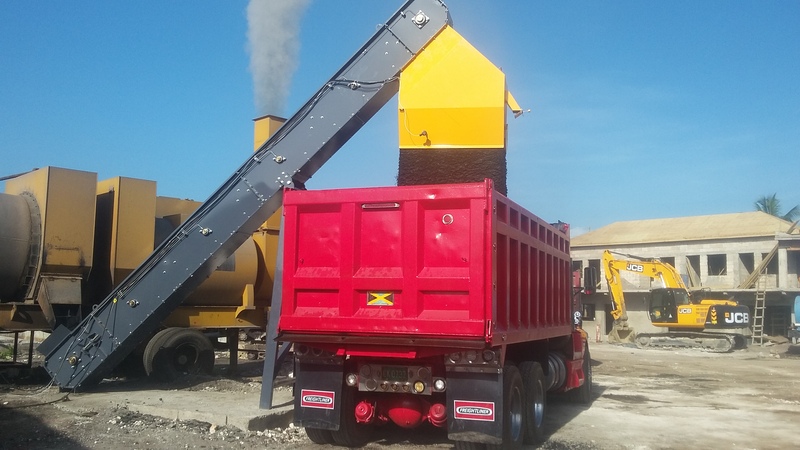 Once you've got your asphalt or concrete rig setup, your crushing equipment in place, and your business growing, you may find the need for some of the other equipment DMI Asphalt has to offer. Scale kits, Unloading Asphalt pumps, Block machines, self-loading mixers, gear reducers, soft starters, electric motors with 3 and 5 year warranty. Here you'll find parts for various concrete & asphalt plants, rock crushing machines, and more. Everything from roller chains, drag slats, sprockets to mantles & Jaws. Find the parts you need, and we'll have them to you FAST, so you can get back to work. Other companies offer the parts we sell, but make you wait for weeks to have them shipped from foreign countries, and charge you extra for it! DMI keeps parts on hand, ready for immediate pickup or delivery, and in an industry where time is money, you will appreciate the speed with which DMI gets the parts you need into your hands. Offering all types of shaft mount reducers, rigid base electric motors, variable frequency drives and more, DMI is the best place to come for your equipment need. With top of the line brand names like Hyundai and WWE we're proud to offer excellent quality at an affordable price.